Blood and buccal samples often contain substances that can inhibit DNA amplification. 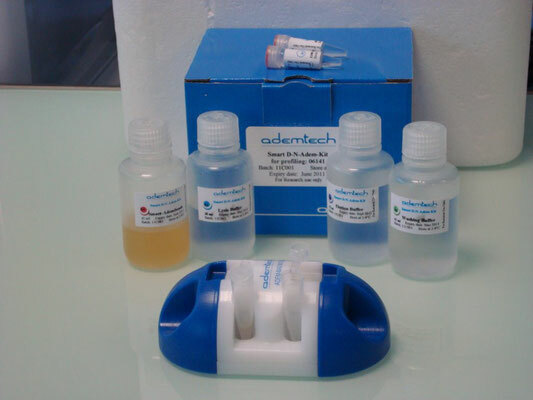 Ademtech has developed the SMART D-N-Adem-Kit profiling for delivering a consistent amount of pure DNA to considerably enhance quality profile and efficiency of forensic laboratories. The DNA is ready to use for STR amplification without any added quantification steps.